It is no longer new to us that people move more often these days. It could be because of a job opportunity or they are about to start a family but whatever that reason may be, it is undeniable that moving is not easy. It is stressful and problematic, with that being said, people often make mistakes when moving. Sometimes their excitement or anxiety takes over and it makes them prone to mistakes. 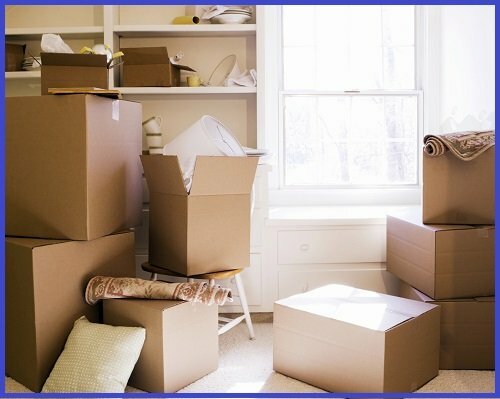 Home Removals Sydney sure is a hard task but it is always just a piece of cake with Pro Removalist Sydney, we prevent and avoid mistakes as we seek to provide you with a perfectly smooth move. 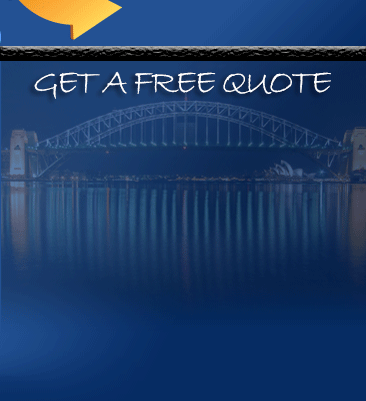 Pro Removalists is a company dedicated to customer care therefore providing services that will surely satisfy your home removals Sydney demands. Every customer is valuable to us, that is why we have a wide range of removal services to suit your needs, timescale, and budget. The success of the relocation depends on the organization of the move. Planning and starting ahead is necessary while procrastination can lead to more stress, cramming, and probably the worst moving experience. You should also know your stuff inside and out. Put on labels on the boxes so you don’t have to dig up boxes whenever you have to look for something. Box up and pile similar items as well; kitchen utensils in a box with yellow labels, clothes and accessories in another box with a different color label, and the like. This way, you could avoid leaving things behind accidentally. Also have a plan in cleaning the house, moving with pets and plants, etc. Another common mistake is not being properly insured. Life is full of uncertainties, and it is better to move on being fully prepared. This way, it will be less costly when damages occur. Sure you can pack your things and drive a truck; it might even be less expensive, then again…is it safe? Some things are not meant to be handled by yourself, especially if it includes moving out with furniture and a lot of baggage. It is better to hire moving companies for this kind of relocations since they provide the right materials and equipment for whatever kind of move you need. Every penny is worth the convenience and safety anyway, that is if you negotiate with the right moving company. Never pack without labeling your boxes, an unlabeled box is a recipe for disaster. Remember to always label your boxes because this will help you save time and be more organized. 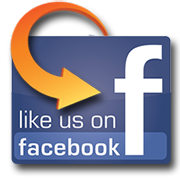 Pro Removalists ensures you quality in every move. 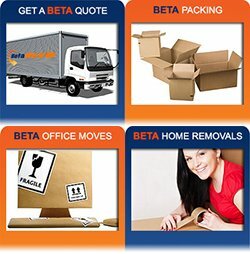 To avail of our home removals services now, call us at 0432 330 860.